Split rail fencing was on of the earliest forms of fencing in America. There are several reasons for this, and it’s not just because it is inexpensive to build a split rail fence yourself. Traditionally, split rail fencing was used for all homes becauses it required few materials or time to install, and most people were farmers with a lot of land. So building a split rail fence with less wood made sense.  As time progressed and populations increased and the towns became cities, fencing became more about privacy than simply outlining your territory. Today, most homes with a split rail fence are in the countryside. The suburban areas are slowly picking split rail fencing up as a way to add more charm to the curb appeal of a home. The primitive design of a split rail fence can give your home and yard a more rustic look, which is gaining in popularity. But there is more to love about a split rail fence than just the look.